Natural stone is a gorgeous and versatile material that can be used in countless ways around your home. Some of the main uses for natural stone include flooring, counters, and the interior of showers. While this stone is very strong and can actually outlive you, it must be properly cared for in order to maintain its gorgeous appearance and strong surface. The reason natural stone requires regular maintenance in order to stay in good condition is because it is a very porous material. This means the surface of the stone contains several tiny holes. These holes lead to tunnels throughout the stone. So even though your giant slab of marble or granite may appear to be completely solid, it actually is made up of thousands of tiny holes. Imagine a lightly colored sponge being drizzled with a deep red liquid, let’s say red wine. The sponge will absorb this liquid beyond the surface. So if you were to cut into the sponge you would be able to see a pathway in which the red liquid was absorbed into the stone. 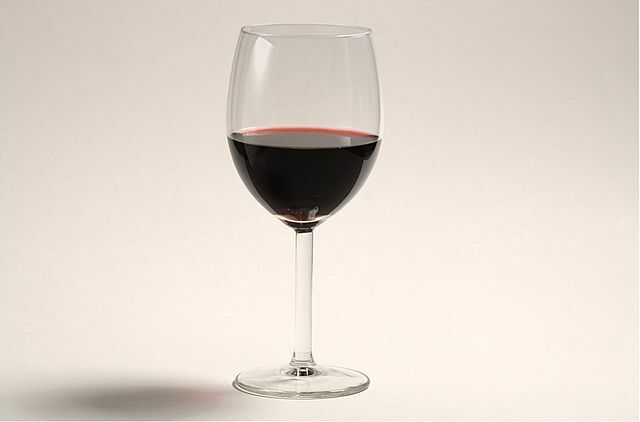 Now, red wine and many other liquids and materials are acidic. Whenever an acidic substance is absorbed into your natural stone it not only enters through these hollow pathways, it also can cause damage to these pathways that will leave your natural stone brittle and weakened. Whenever you are cleaning or treating natural stone, you want to avoid all acidic cleaner. This includes anything citric, vinegar, and many other ingredients you find in household cleaners. For instance, while bleach is a great cleaning product, introducing it to your natural stone would be a terrible idea. It could erode your stone, leaving it in poor condition. Additionally, it is very important, in order to maintain your natural stones seal, that you do not use any abrasive or harsh cleaning equipment on your stone. At Modern Stone Care, we have your best interest in mind and we know stone! This is why we have formulated our own stone cleaning products that provide efficient and gentle cleaning to your stone! We have two different formulas, one that is a Stone & Tile Floor Cleaner, and the other that is a Pure Stone Streakless Countertop & Shower Cleaner.